Basic timepiece. 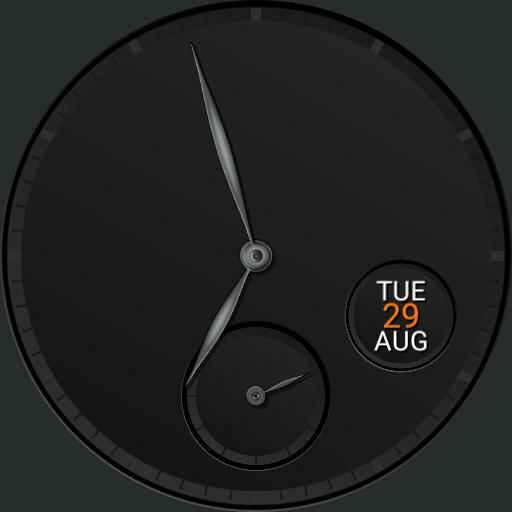 Time, date and battery in dim. Tap centre to switch between fire and ice dim.